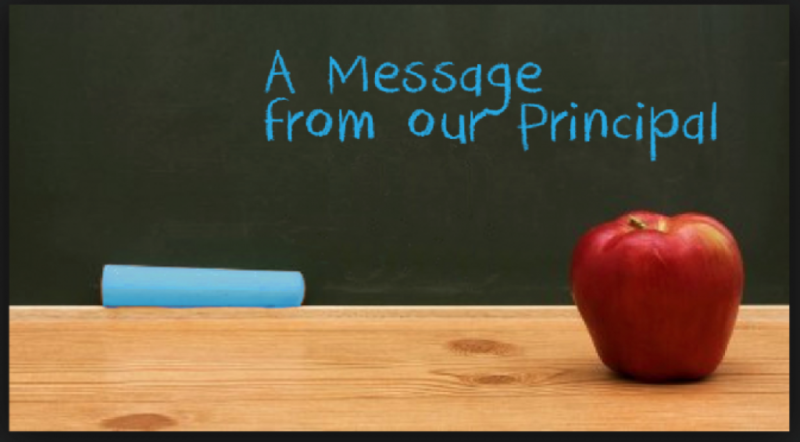 We strive for academic excellence by educating the whole child- spiritually, intellectually, emotionally, socially, and physically. We do this within a context of Christian values and our Catholic faith. The Minnesota Nonpublic School Accreditation Association (MNSAA) accredits our school which opened in 1955. 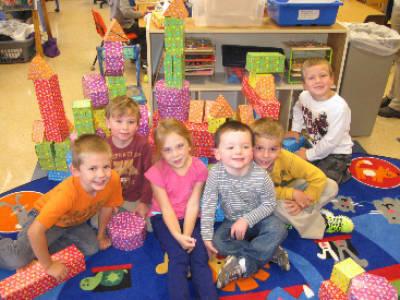 200 students in Pre-K thru Grade 6 bring their faith into action while receiving a well rounded education. Our Teaching Staff is fully licensed, many with Master Degrees in Education, offering their expertise in creating a successful learning environment for each and every student. Our ‘New’ School Campus was opened in August of 2011. Spacious state of the art classrooms offer Smart-Board Technology, Library, Computer Lab, Student I-PADS, a Regulation Sized Gymnasium , Music Center, Playground, Two Acre Sports Field, and a creative large space for our Arts & Sciences and our SAC Program (fee based student care after school). Special curricular activities include a weekly liturgy prepared by students and teachers, art lessons taught by local artists; phy-ed, music, computer education taught by specialist; a Title I program is also available onsite. 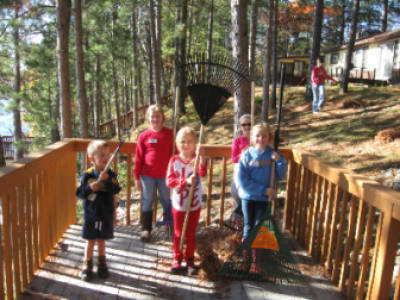 Numerous experiences exist for students to learn and share outside the classroom by traveling to cultural, ecological and community service opportunities. Since the learning environment is enhanced by active participation by parents, we encourage them to be partners in their children’s education existing within the classroom, on field trips, and for community service projects. 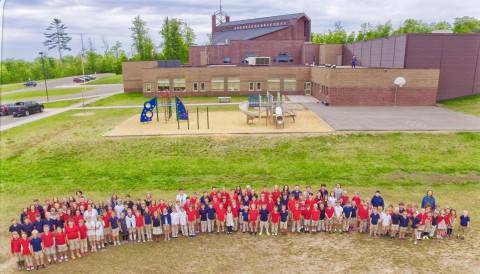 St. Joseph's School admits students of any race, color, national and ethnic origin to all the rights, privileges, programs and activities generally accorded or made available to students at the school. It does not discriminate on the basis of race, color, national and ethnic origin in administration of its educational policies, admissions policies, scholarship and loan programs, and athletic or other school administered programs. Our youth are the future, and the more loving hands helping them on this journey, the more nourished they will be in both mind, body and spirit. 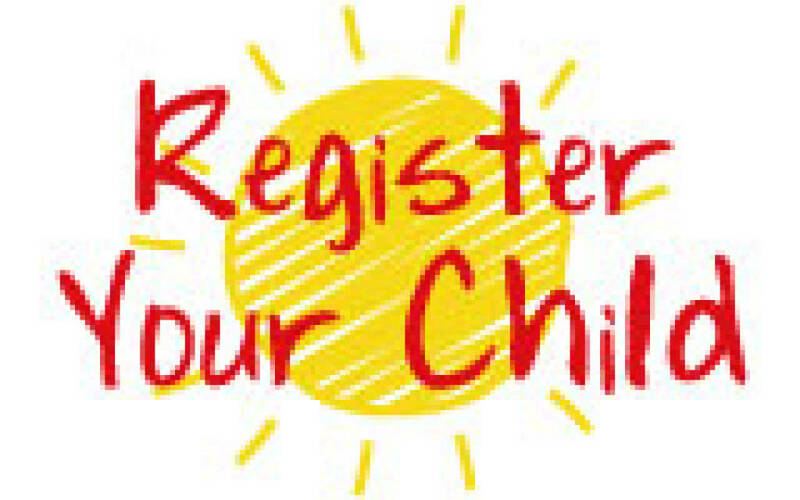 We would love the opportunity to meet you and your child. 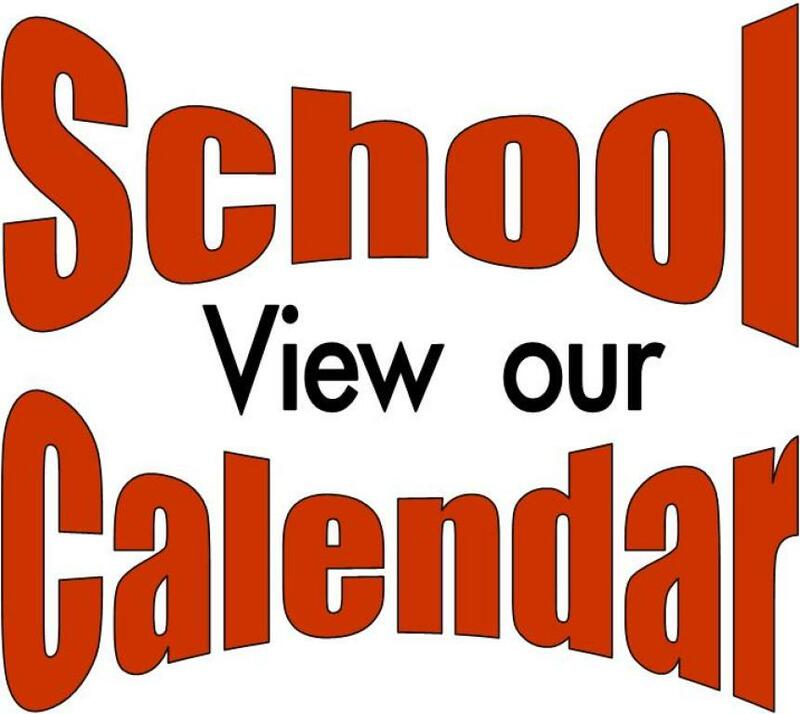 Use 'Picture Links' below to access Mass Schedule, School Calendar, Lunch Menu, After School Program (SAC) info, School Speak login (for parent use), Meet our School Staff, Parent Resources, Notes from our Principal and quick link to login to SCRIP! 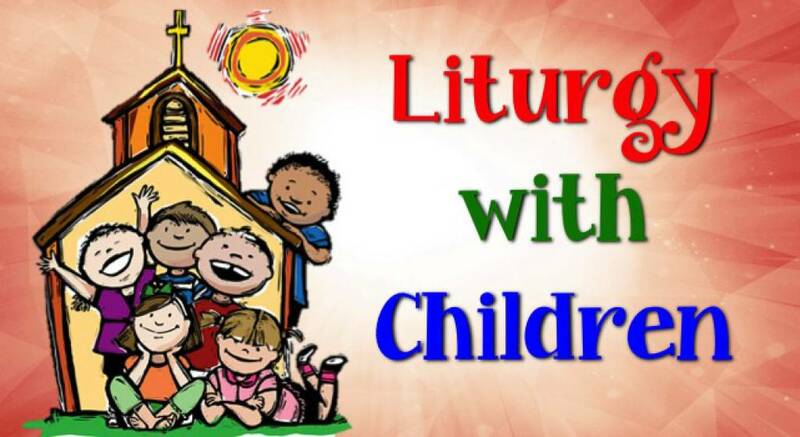 Click on link above for our Children's Mass Schedule! 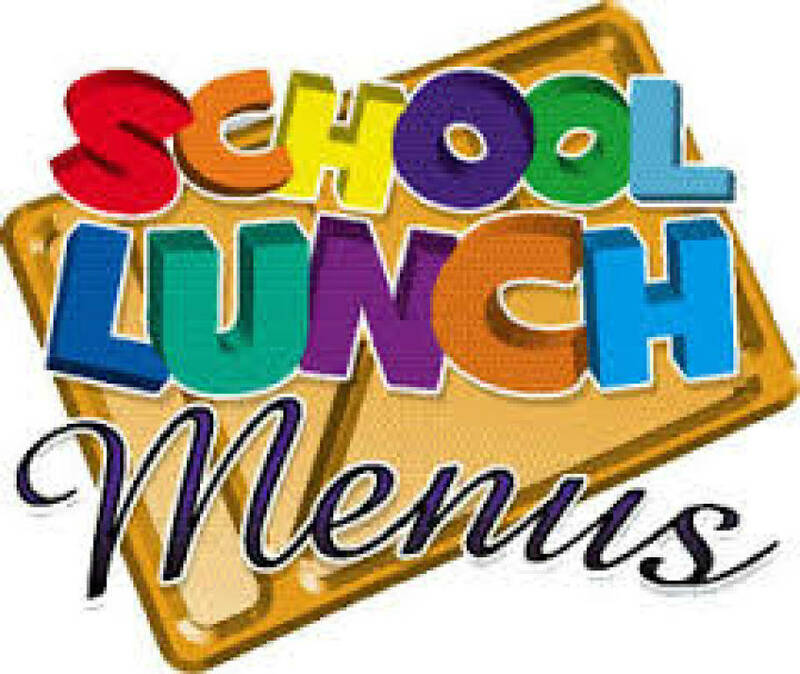 Click on Links Below to access information! Parent Night 2019 - Power Point Presentation outlining finances, budget and service. 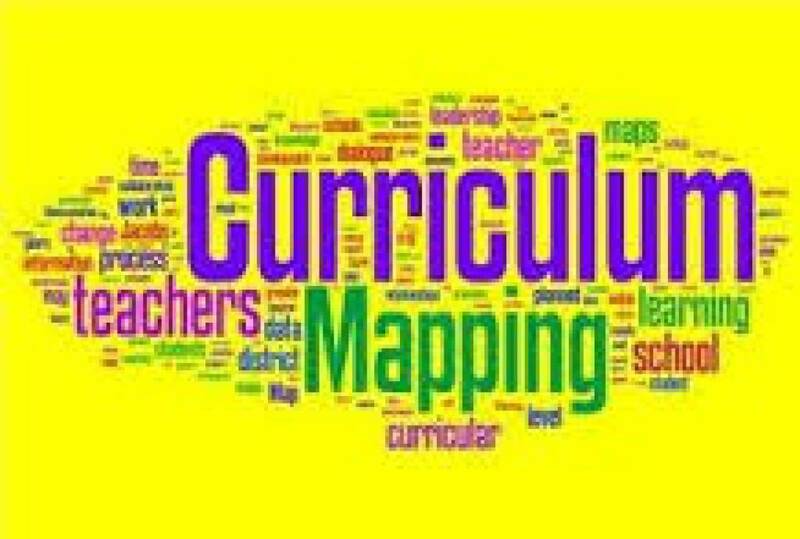 Click on graphic above for School Strategic Plan from MNSAA for our school. Order gift cards from stores you already use -- great for gift giving too! 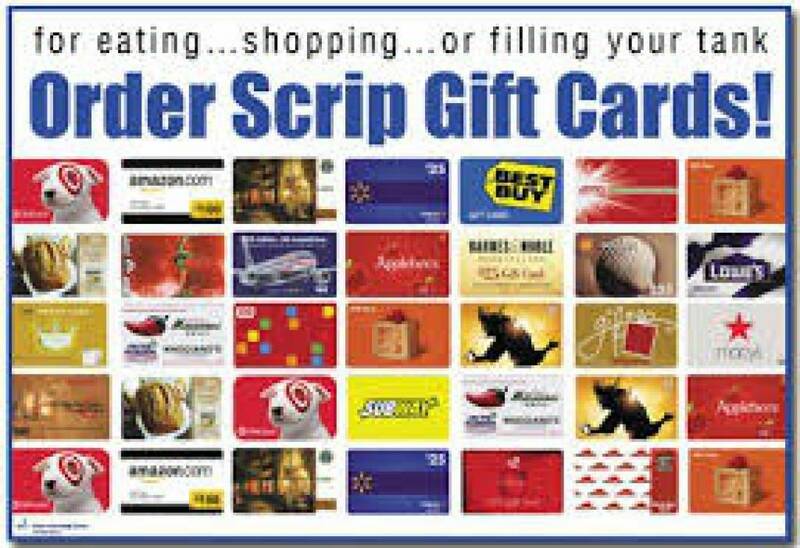 SCRIP offers anywhere from 3-10% of your purchase in CASH payback directly to our school (with NO additional cost to you!) 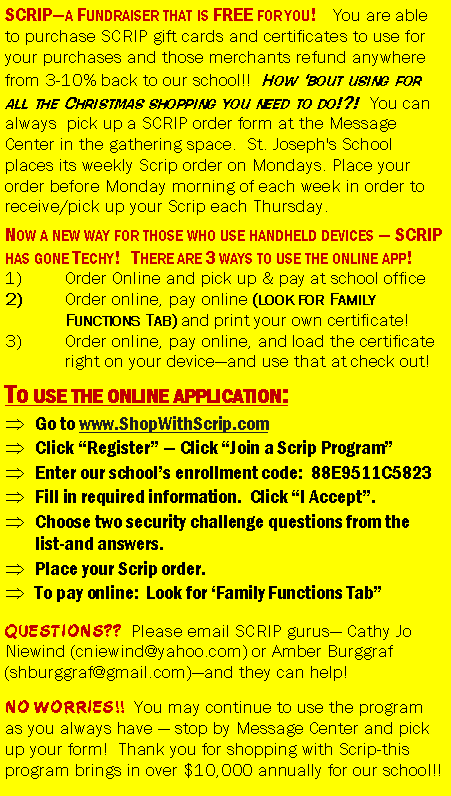 Click Here for Step by Step Instructions to begin using SCRIP == a fundraiser for our school that is FREE for you! CLICK HERE TO VIEW ALL THE RETAILERS THAT ARE PART OF PROGRAM!